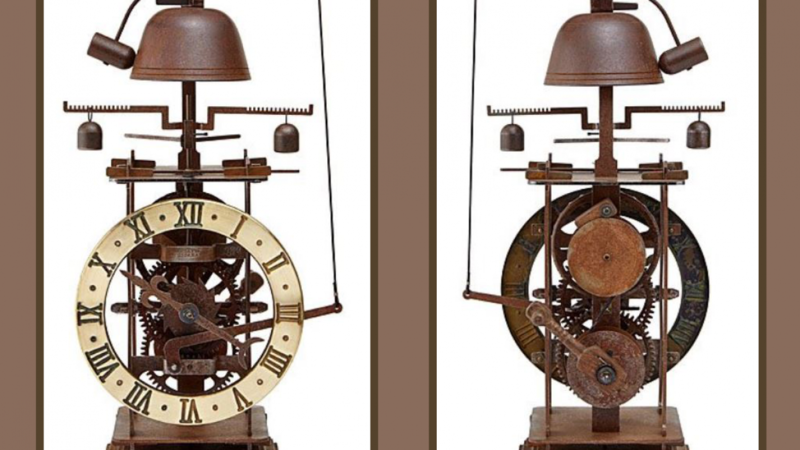 This handcrafted gothic mechanical clock is proof that clocks do not need to be boring. Decorative clocks are great because they can add an interesting accent to any room. Medieval clocks made by monks were similar to this clock. This clock is similar because it is also made using finely handcrafted parts. You will need to operate this clock by winding it twice a day. It has been to designed to be as authentic as possible. Because the art of clockmaking in the middle ages was so interesting the designers of this clock wish to revive it. 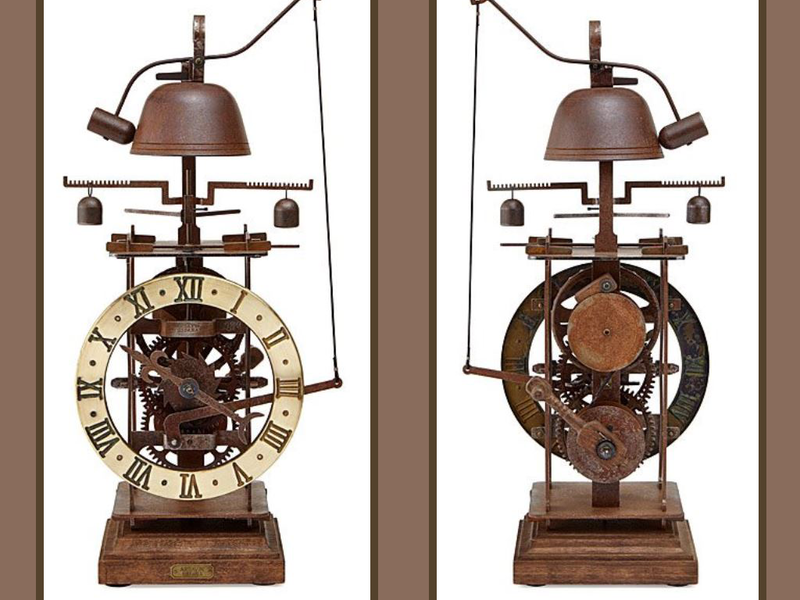 Carlos and Maria Fernandez-Ardavin were first introduced to medieval clockmaking in 1960. Maria Fernandez-Ardavins father began the tradition of clock making in this family. He had a strong interest in mechanics because of his background in industrial engineering. You will love the way that this clock attracts attention. Everyone who sees it is sure to comment because it is so unique. This clock is not like any other clock that you can buy in a store. A wonderful give idea if you want to give something truly special. You can display this clock almost anywhere including in your home or office. This is because it is sure to look great anywhere. Perfect for any modern, rustic, vintage or industrial styled room. If you enjoyed checking out this amazing clock you might also enjoy the following.